Pricing is for current month move in, please call for future pricing and availability. At Ann Arbor Woods Apartments, you’ll find newly upgraded one, two, and three bedroom apartment homes conveniently close to downtown Ann Arbor and the University of Michigan. Our one bedroom floor plans are the perfect choice for you and your pet. The two and three bedroom floor plans at Ann Arbor Woods Apartments have space to sprawl out and layouts you’ll love. No matter which floor plan you choose, you will enjoy having a fully-equipped kitchen. Select apartments feature a private patio or balcony and hardwood flooring. Scroll through our different floor plan options and find the one that best suits your needs. Ann Arbor Woods Apartments also has a limited number of townhomes for rent. For more information, please contact our knowledgeable team today! Whether you are searching for a one, two, or three bedroom apartment home, you’ve arrived at the right place. 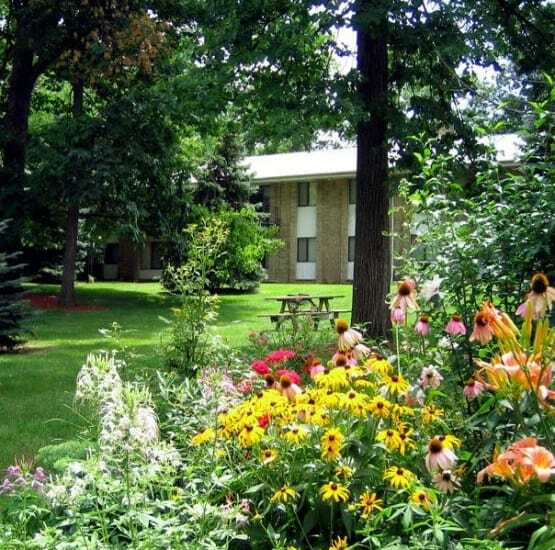 Ann Arbor Woods Apartments is located on Medford Road and set on lush grounds, creating a secluded atmosphere, just minutes from downtown Ann Arbor and the University of Michigan. 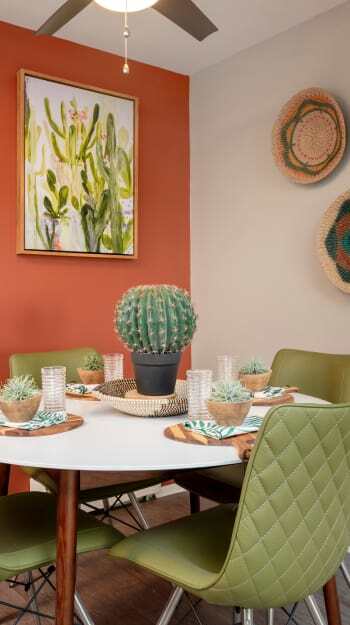 Live in a quiet neighborhood surrounded by staples like Trader Joe’s, Panera Bread, and Whole Foods Market. To see your favorite floor plan, schedule a tour today and let our friendly and professional team help you find your perfect apartment home.